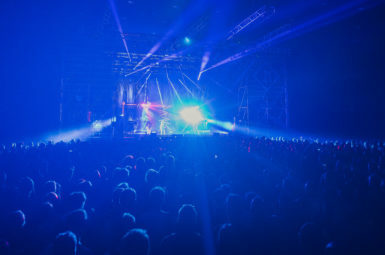 Secret Stage and the fourth day of the Tauron Nowa Muzyka Katowice festival! 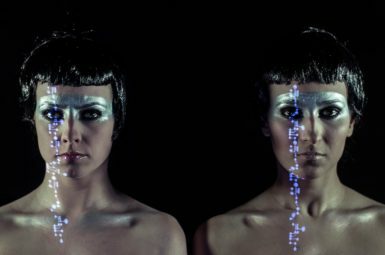 Women take over the FUTURE!/Carbon stage at Tauron Nowa Muzyka Katowice! 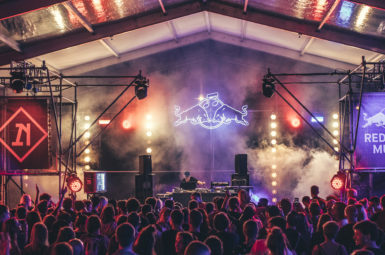 Red Bull Music stage returns to Tauron Nowa Muzyka Katowice! 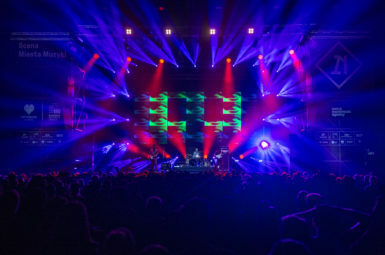 Skepta as second headliner of Tauron Nowa Muzyka Katowice! Rhye to headline the opening concert of Tauron Nowa Muzyka Katowice! Only 100 tickets left at the promo price! 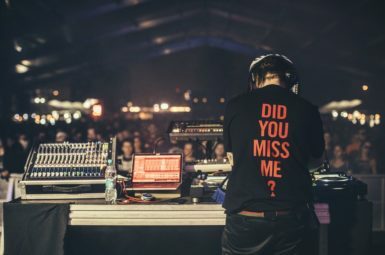 10 fascinating artists join the Tauron Nowa Muzyka Katowice lineup! KRAFTWERK to headline the 14th edition of the Tauron Nowa Muzyka Katowice festival! 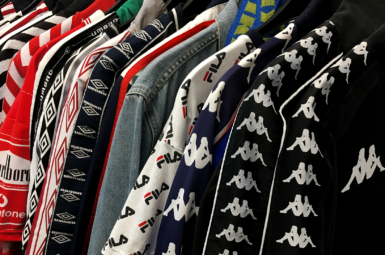 Pop-Up + Festival = cheaper! Two awesome ticket promos for two special events! 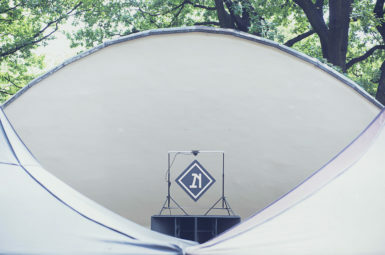 Tauron Nowa Muzyka Pop-Up in Kraków! 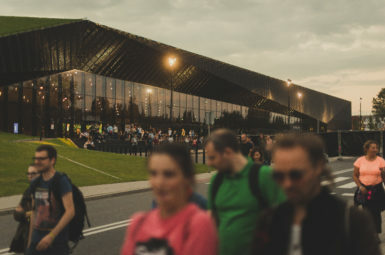 Tauron Nowa Muzyka Katowice 2019 to kick off summer! The Johnny Freelance Experience concert rescheduled! 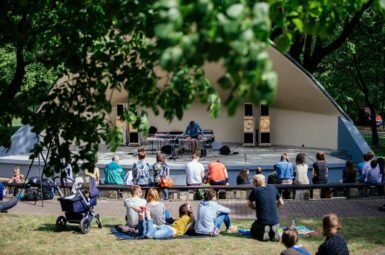 Katowice Sound Department returns to Bogucki Park! Theatre makes its festival debut! 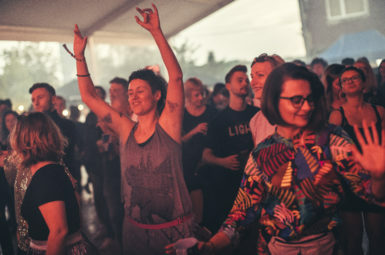 Meet another 12 artists and the complete lineup for the 13th edition of Tauron Nowa Muzyka Katowice! Sampha to perform at the closing concert of the 13th edition of Tauron Nowa Muzyka Katowice! 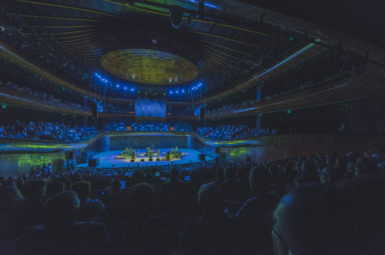 More Music Hall at Tauron Nowa Muzyka Katowice – new stage and new artists! 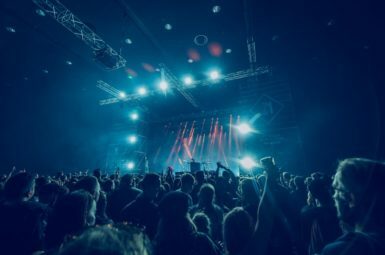 Tauron Nowa Muzyka Katowice expands 2018 lineup with 17 exciting artists! Carl Craig and the Polish National Radio Symphony Orchestra to open 2018 Tauron Nowa Muzyka Katowice! Tauron Nowa Muzyka Katowice lineup keeps expanding! Fever Ray to headline the 13th edition! American stars of the new wave of jazz at the closing concert of the 13th edition of the Tauron Nowa Muzyka Katowice festival! Here are the first 13 artists who will perform during the 13th edition of the Tauron Nowa Muzyka Katowice festival! 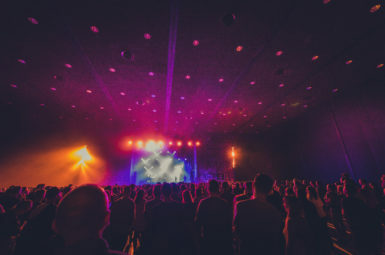 Passes for the 13th edition of the Tauron Nowa Muzyka Katowice festival go on sale tomorrow!